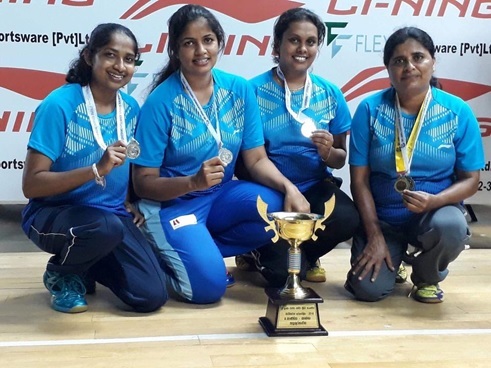 Uva Wellassa University and Sri Lanka Customs were entered the women’s A division finals at the team events of the Government Services Badminton championships played at the Mercantile Badminton Association courts at Torrington. 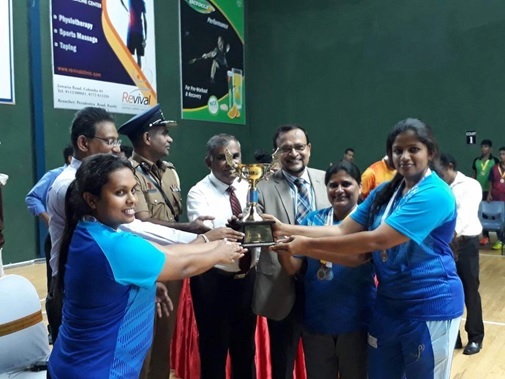 University of Uva Wellassa defeated CMC 3/1 was met Customs who beat University of Kelaniya with hard fought 3/2 games at the women’s A division final. 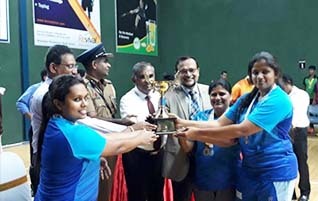 Uva Welassa University was the runners up, women’s A division finals with Sri Lanka Customs with hard fought 2/3 games.